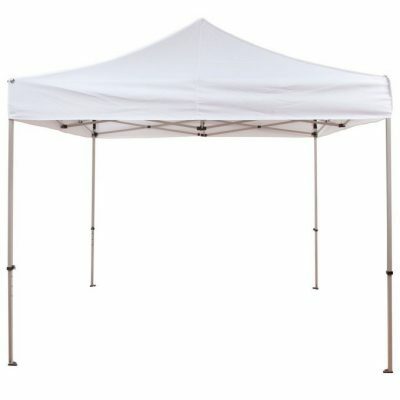 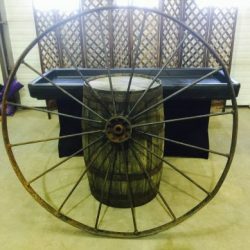 We’ve got decor for every event! 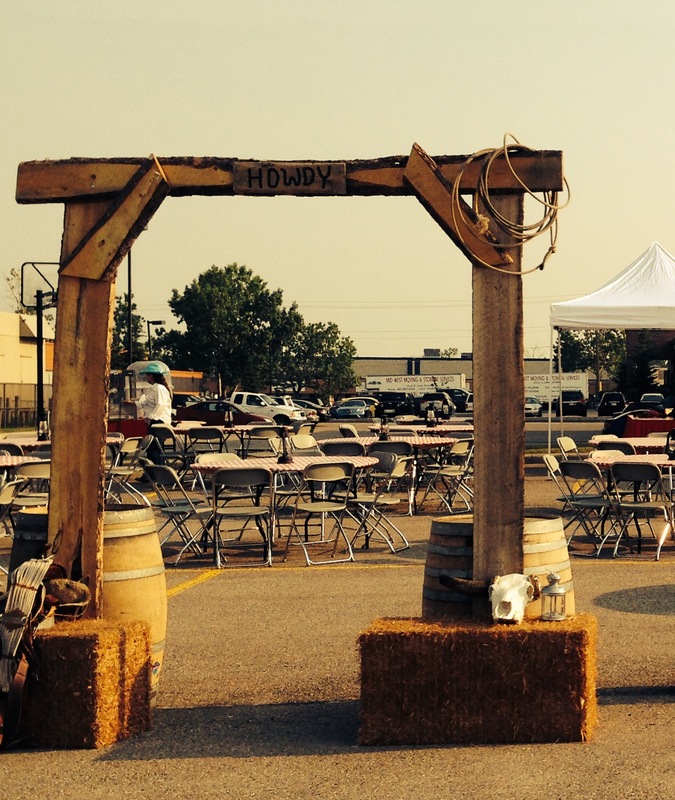 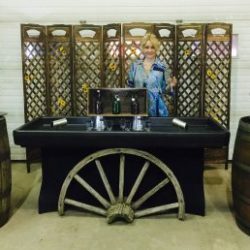 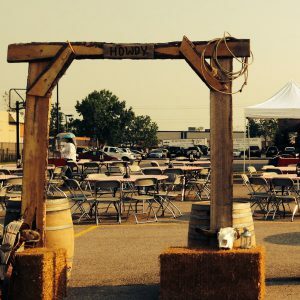 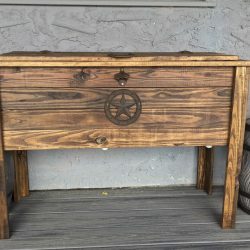 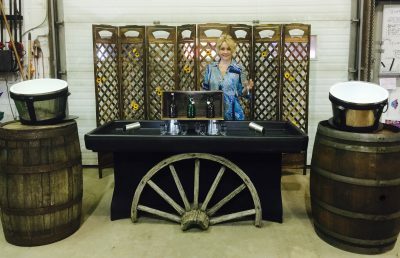 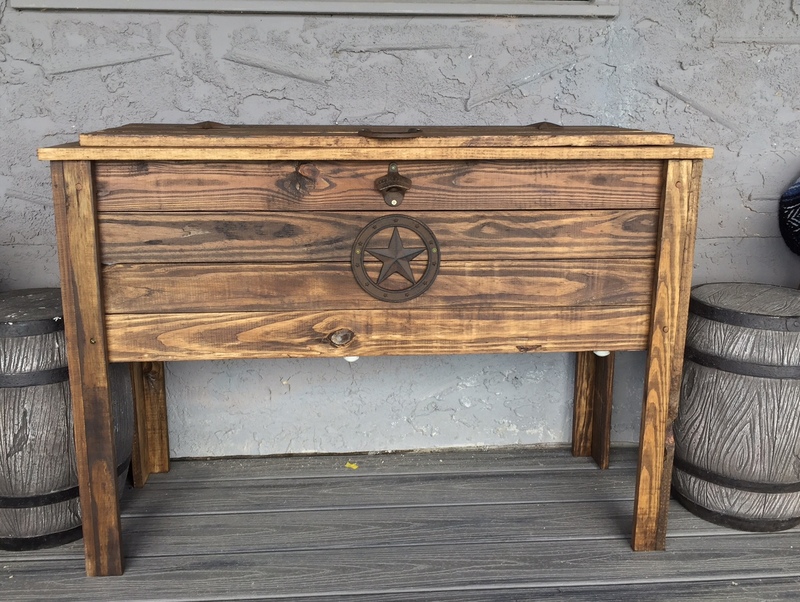 Our western items will make a perfect addition to your next Calgary Stampede event! 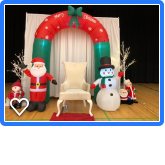 Contact us to discover the ways in which we can spruce up your next event with decorative items.